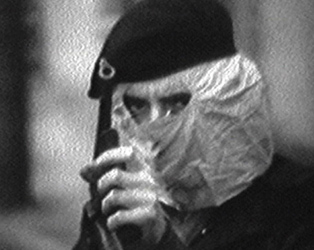 hosts as they explore the commonalities of their respective struggles, as well as the differences; most pivotally, their position on armed resistance. television in the US in 1975. 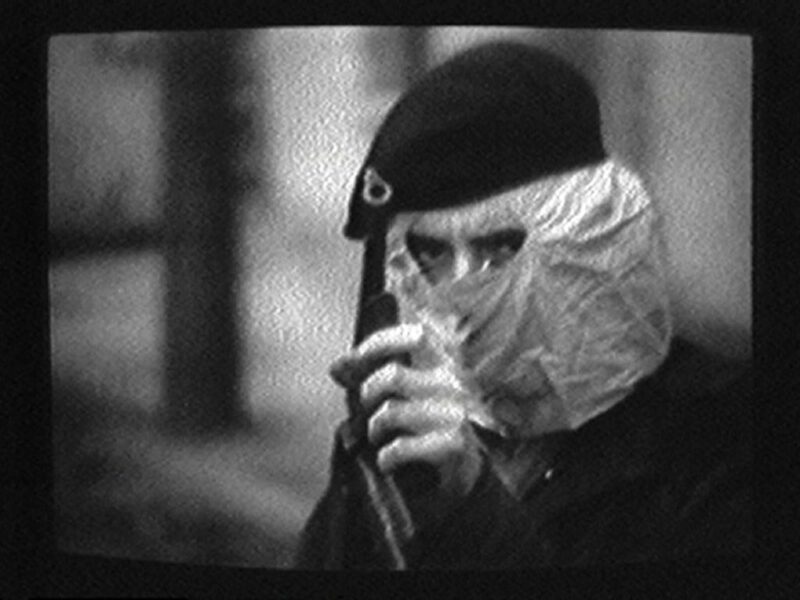 Screening as part of Northern Ireland – Our Battle of Images April 6th to 30th 2019. Click for more information. The 16mm print of The Black and the Green was provided by Metrograph, New York. The digital copy of The Irish Tapes was provided by Electronic Arts Intermix (EAI), New York.